If you’re looking to reach the largest adventure bike rider community in the world then you’ve come to the right place. 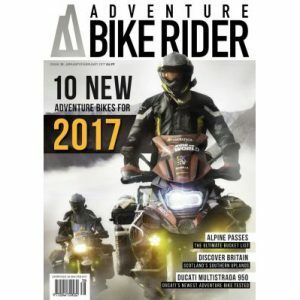 ABR magazine has been published since 2010 and is the leading UK motorcycle magazine with a focus on adventure bikes. Combine our print, digital and social media reach and you can gain access to the largest UK (and worldwide) audience who are passionate about motorcycles and travel both at home and overseas. Website – 100,000 unique hits each month. 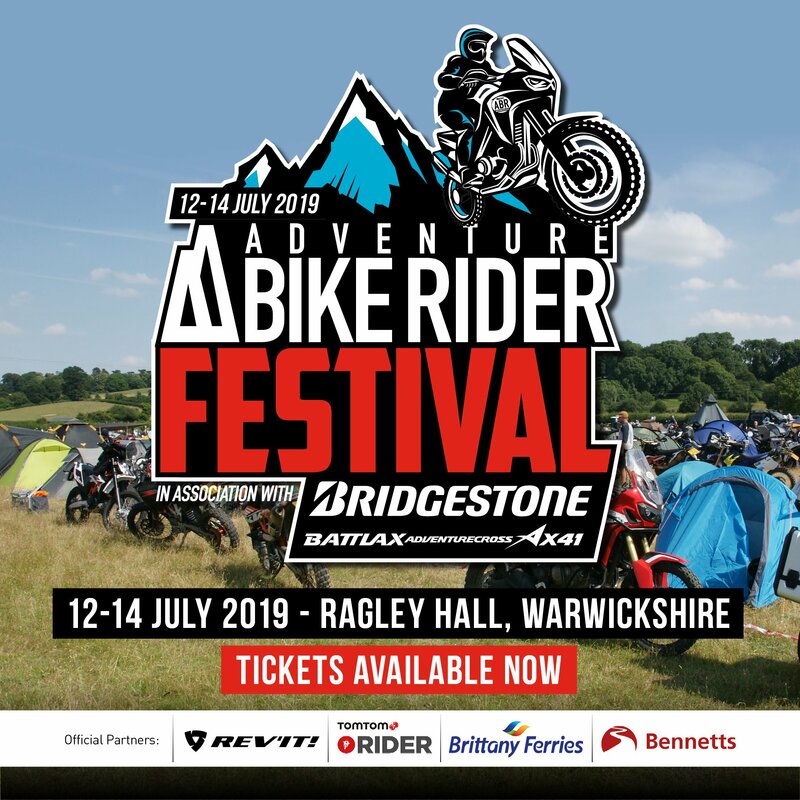 ABR is based in the UK and has the largest engaged audience and community in the adventure, touring and trail riding sectors of the motorcycle industry. ABR is based in the UK but our international reach and engagement on social media and the web offers access to the largest adventure bike audience and community in the world including the USA, South Africa and Australia. There simply is no other media outlet with such a powerful and influential global reach as Adventure Bike Rider. There’s no doubt that advertising in a premium quality niche magazine to a highly engaged audience offers value for money. There’s also no doubt that investing in a targeted content marketing campaign in partnership with an influential and trusted digital media brand can result in a reach and engagement which was previously not thought possible. We can help you achieve outstanding results with both traditional advertising and digital marketing.